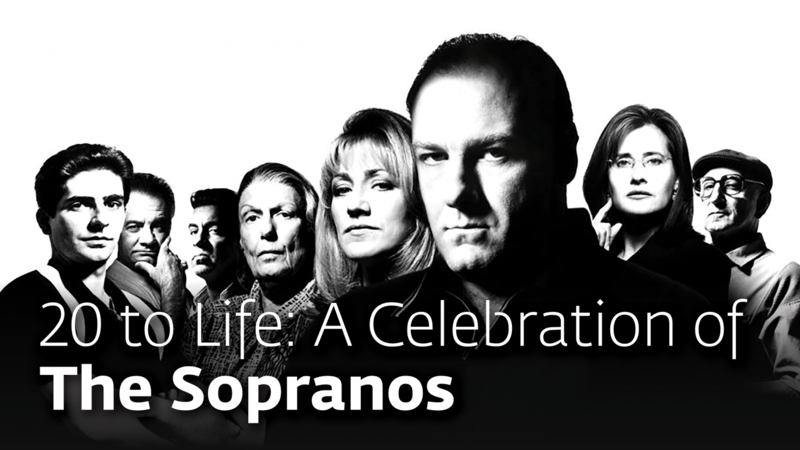 From its premiere on HBO in 1999, The Sopranos represented a sea-change in the medium of television, employing all of the formal dazzle, narrative audacity, and moral complexity once associated with Hollywood’s 1970s Golden Age to tell a serialized story on the small screen. TV had come of age, taking its place in the center of the cultural conversation as David Chase’s revolutionary mobster series shattered crime and family drama conventions to create an extraordinarily rich portrait of American soul-sickness at the turn of the millennium—-and a blueprint for all of the ambitious and challenging prestige television that would follow in its legendary wake. So join us, settle in…and reconnect with the Family. Screenings are FREE and tickets are available on a first-come, first-served basis, beginning with Paley Center Members. RSVP to reserve your seat in advance so you don’t miss out! Take advantage of your early access by becoming a Member today! Tickets Available to Paley Supporting, Fellow & Patron Members NOW. Paley Individual Members Thursday, Dec. 20 at noon. General Public Friday, Dec. 21 at noon.